and two bedrooms with one ensuite to the ground floor. 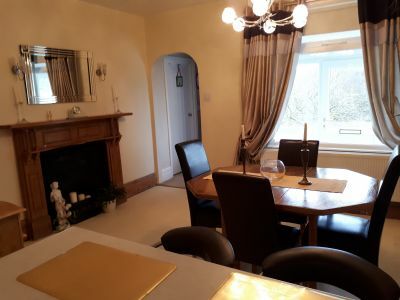 Window to front, feature focal fireplace, radiator. tumble dryer. UPVC double glazed window to side. surround, w.c with integrated system, radiator. W.c, wash hand basin, window to side. found on the left hand side. 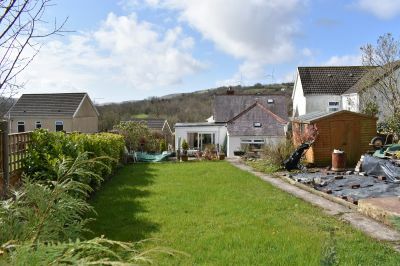 We are delighted to take to auction this detached bungalow situated in the village of Gwaun Cae Gurwen, close to local amenities and approximately 5miles from Ammanford town centre. 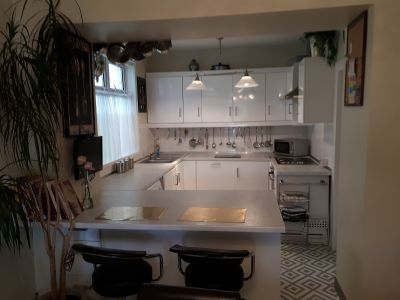 The property briefly comprises of kitchen/diner, lounge, bathroom and two bedrooms with one ensuite to the ground floor. 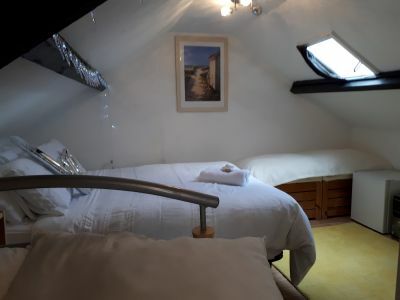 With an attic conversion providing an additional bedroom and ensuite. To the front of the property thereis a parking area for several vehicles and to the rear there is an enclosed garden most laid to lawn and a range of patio areas. 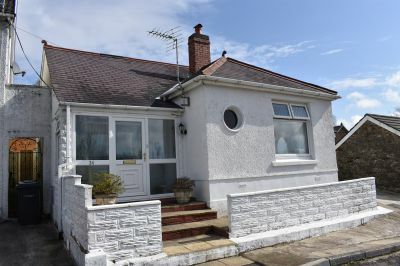 Viewing essential to appreciate the property, an ideal investment. UPVC double glazed window to front providing views, radiator. 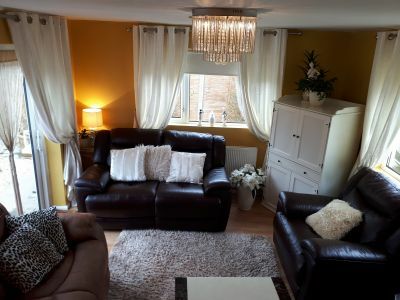 UPVC double glazed windows to front and side, uPVC double glazed sliding patio doors to rear leading to large garden, radiator. Window to side. Three piece suite comprising w.c, wash hand basin with storage surround, enclosed shower. UPVC double glazed frosted window to side, 'P' shaped bath with shower over, wash hand basin with storage surround, w.c with integrated system, radiator. Driveway parking for several vehicles, side access to rear garden. 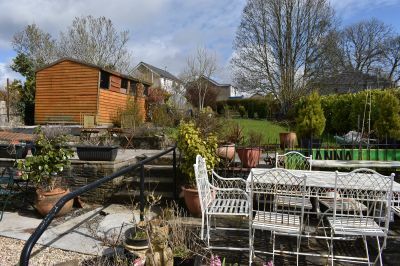 Large rear garden with a range of patio areas, freestanding shed, laid to lawn with range of shrubs and trees. Leave Ammanford on High Street and at the junction turn left onto Pontamman Road. Travel approximately 5miles into the village of Gwaun-Cae-Gurwen and turn left onto Brynamman Road. Take the first left onto Heol Leyshon, then take the second left onto GraigRoad. Follow the road around, the property can be found on the left hand side.